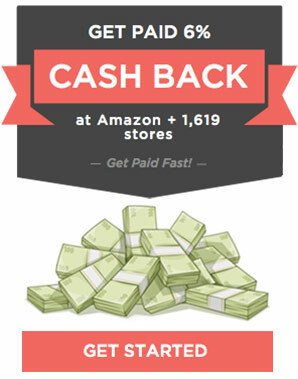 CouponSuck is supported by readers. By visiting our recommended sites, you support our maintenance and upkeep. 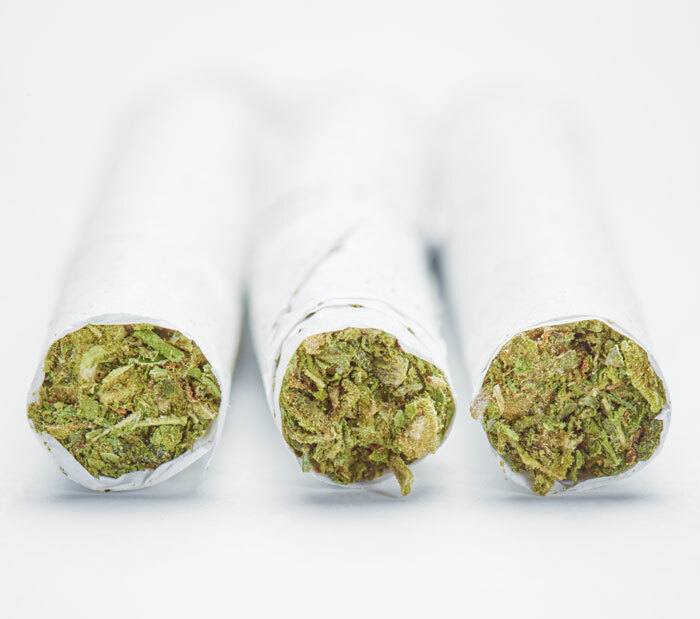 Weed delivery services are the next big thing. And all the new California marijuana delivery companies want you to be their newest customer, so they are giving away some great deals. Scroll down to get over $200 in weed delivery credits, depending on your zip code. If you can’t view the zip code box above (sometimes a problem on mobile), scroll down to view all coupons. Note: Not all of these services will necessarily deliver to your zip code—except TrueFarma, which ships everywhere in California. 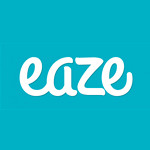 Eaze is the #1 weed delivery service in California, providing bud, edibles, and more…in under an hour. $20 COUPON: Click here to receive $20 off your first order. Delivers to the most locations in California. Friendly delivery guys and fresh bud in under an hour. 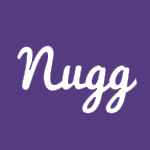 Nugg has the best website experience, making it easy to get weed delivery to your doorstep. 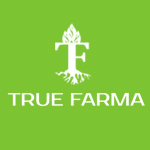 TrueFarma has great customer service, and ships medical marijuana throughout California (Note: delivery is not on demand). 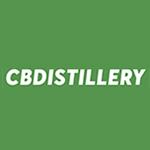 The CBDistillery ships CBD products across the ENTIRE USA. 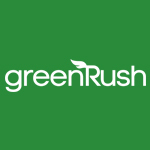 GreenRush are on of the best in the market. And their discount is THE BEST in the California marketplace, at $80 in credits with the code HAPPY80. They even have an existing customer coupon: Use Click here for discount. Nugg is great because the website is super easy to use. You can easily search by strain, product type, or dispensary. Plus, new users can sign up with the code HAPPY20 for $20 credit. Don’t miss it.